Whalley Market: The monthly food and craft market, located in the car park of the Whalley Arms Hotel on the 3rd Sunday of Each Month (Except Dec/Jan/Feb). 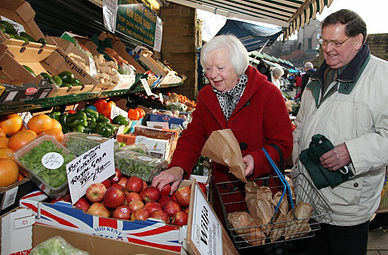 Clitheroe Market: The traditional market town of Clitheroe operates a weekly market on Tuesdays, Thursdays and Saturdays between 9am and 4pm. Ribchester Market: Traditional village market in Ribchester, held at the village sports and social club on the 1st Saturday of each month 10am – 2pm February to December. 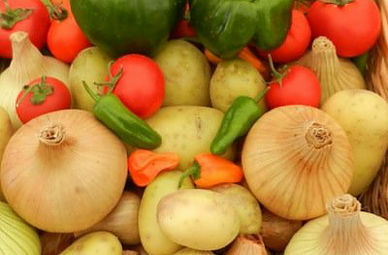 Longridge Market: One of the traditional Markets in the Ribble Valley, operating every Thursday between 9am and 2pm in the civic hall car park. Gisburn Market: Held at the festival hall in Gisburn this traditional market operates on the second Saturday of each month between 10am and 2pm.